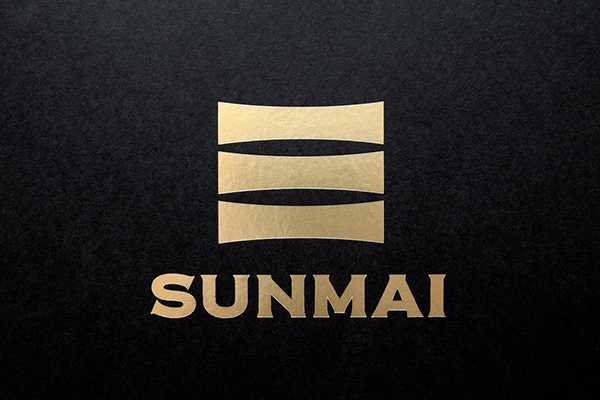 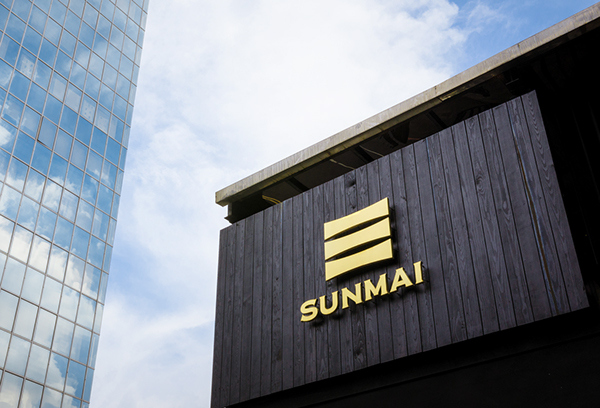 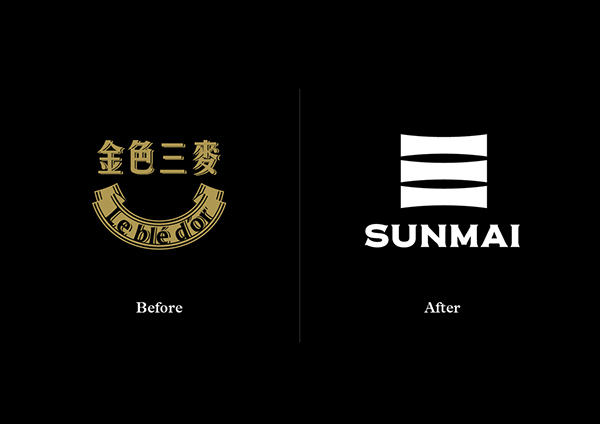 A rebranding project of “Le Blé D'or”, an award-winning Taiwanese craft beer company rename their brand as “SUNMAI”. 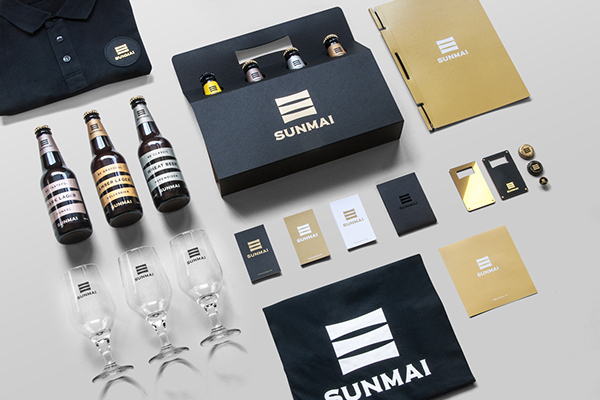 Emphasizing on its Asian origin, a new brand identity is introduced with a mixture of contemporary design with a touch of German traditional craftsmanship. 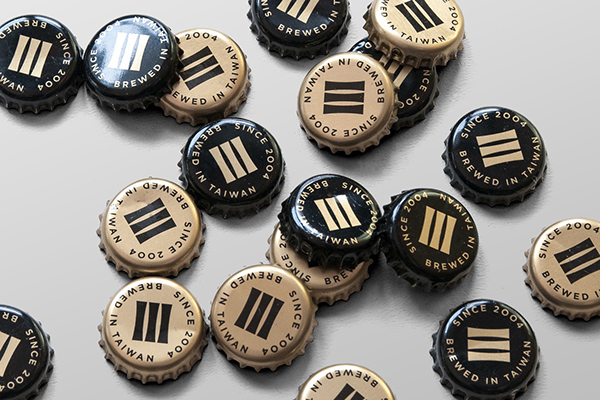 The new identity reinterpreting the Chinese hanzi character “three” ( 三) taken directly from their new name, representing the three main ingredients of the authentic beer brewing process, respectively Barley, Wheat, and Rye. 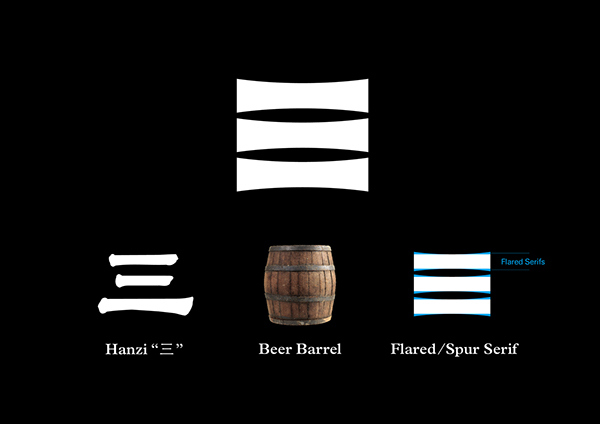 We took the characteristics of the font style “Flared serif / Spur serif” in western typography and incorporate it into a Chinese hanzi character “3”, representing the European beer crafting tradition. 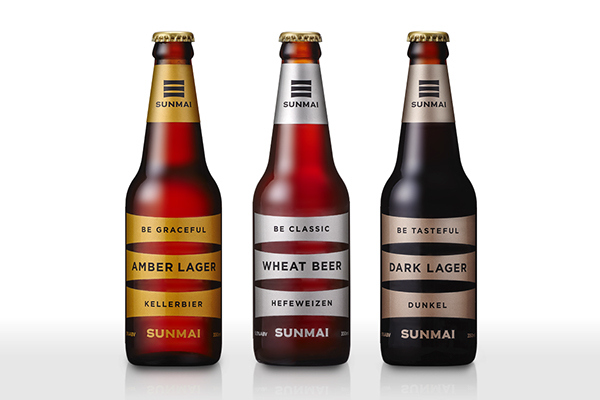 Due to the simplicity of the logo mark, We also utilize the logo mark as a “container” in the beer label design to illustrate the stories behind each different flavors and ingredients. 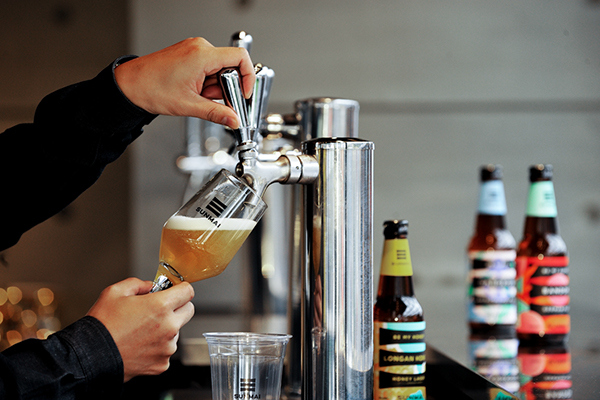 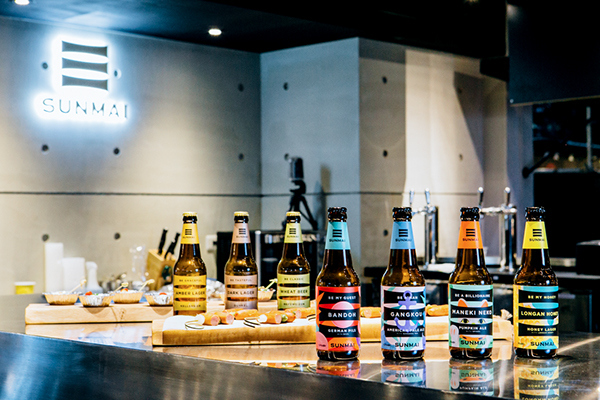 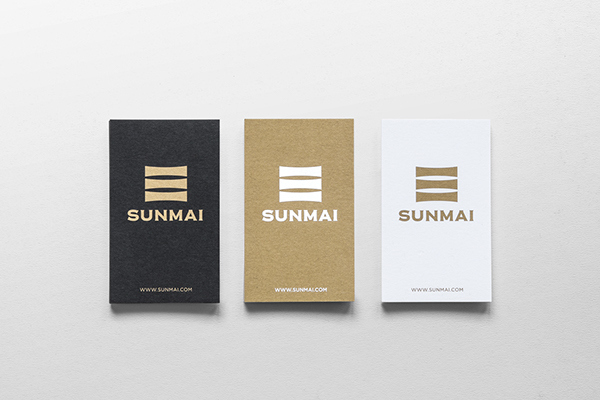 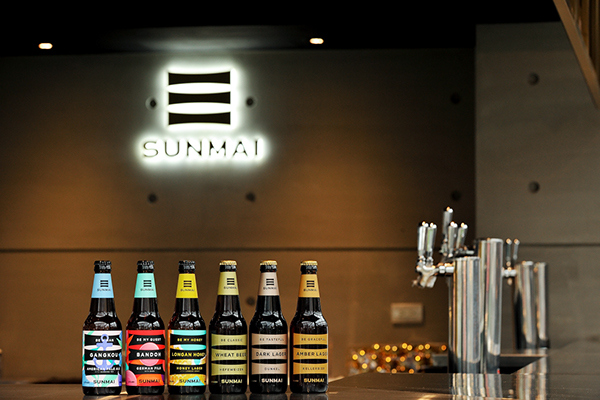 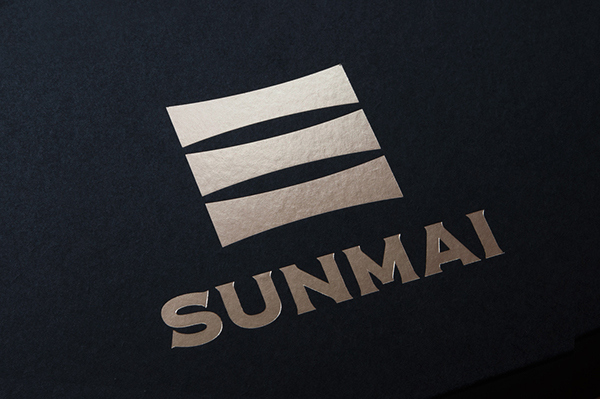 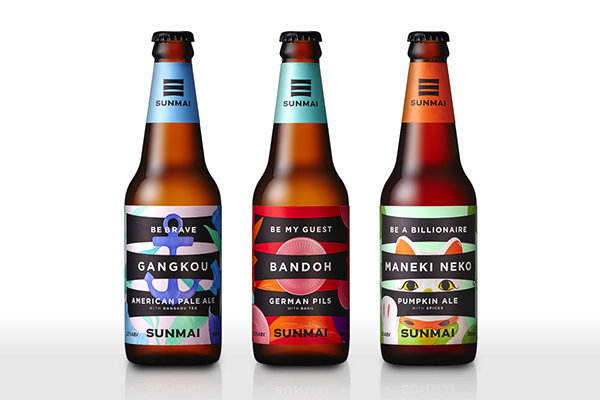 Sunmai, A rebranding project of a Taiwanese Craft beer brewer.